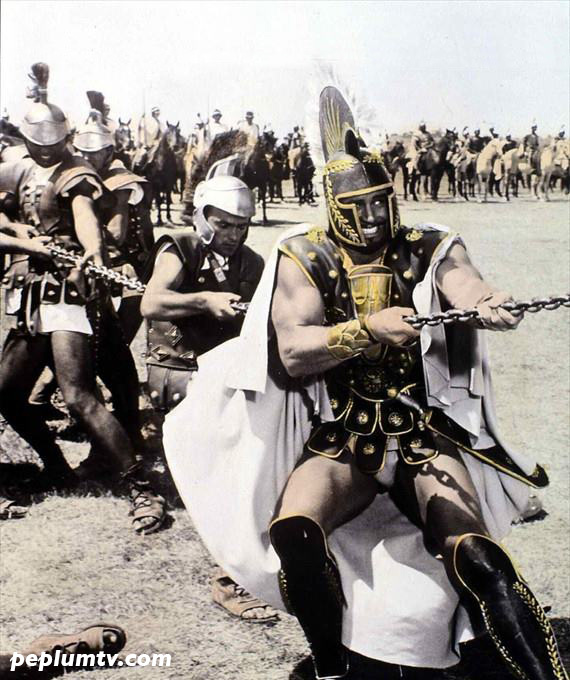 Aeneas wasn't a 'superhero' but what's a Steve Reeves film without a scene showcasing his strength? Great film. OMG, his body is on point!